JUST REDUCED! 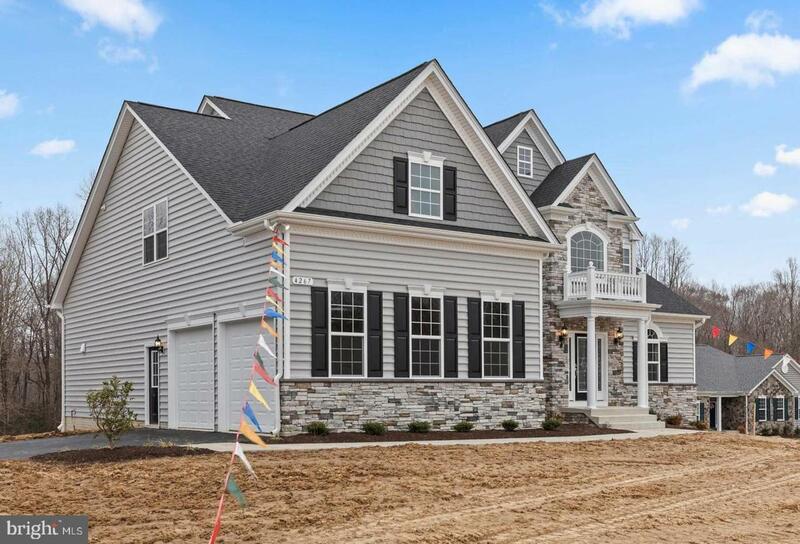 Unbelievable price for this option loaded, new home in NORTH CALVERT COUNTY! Don't wait! This home will go fast! NO NEED TO WAIT FOR NEW CONSTRUCTION! 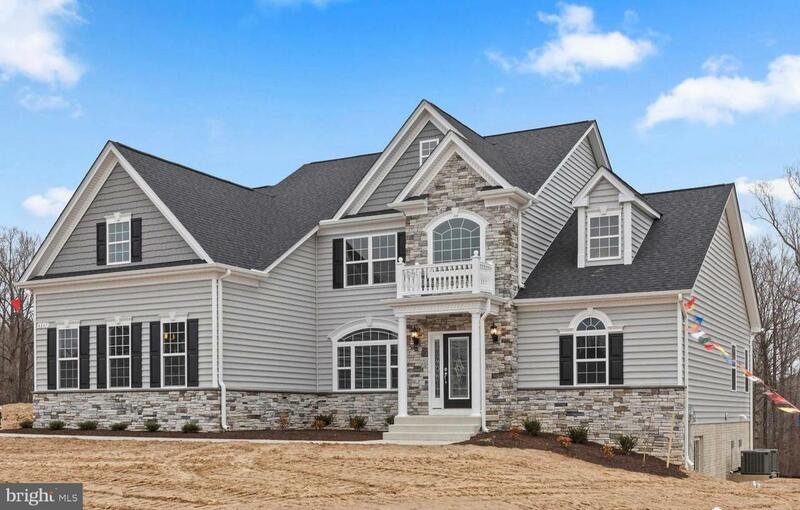 Our newly released Cambridge model is now available in the desirable North Calvert County community of Twin Ponds offering two stocked ponds, walking trails and rec area for the neighborhood's enjoyment. 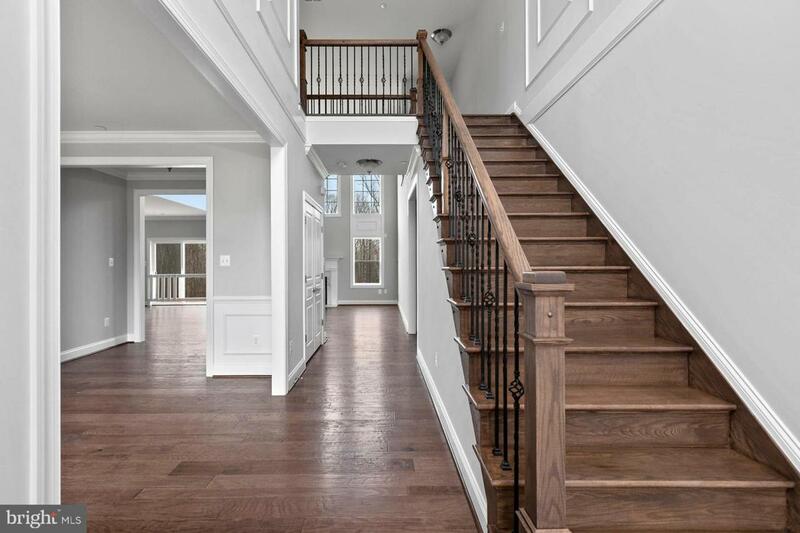 This fantastic location is within close proximity to Andrews AFB, Capital beltway, DC and Northern Virginia. Just minutes from local shopping, restaurants, hospital and award winning schools. House amenities include our incredible grand kitchen with tiered cabinets, upgraded granite, gas cook top and slate appliances, Two story great room with gas fireplace and array of windows for natural sunlight, a 1st Floor master bedroom, a master bath with ceramic tile and an amazing deluxe shower, upgraded trim package, electrical and plumbing packages, hardwood floors on main level and 2nd floor hall, 9ft basement walls, a side load garage and paved driveway. 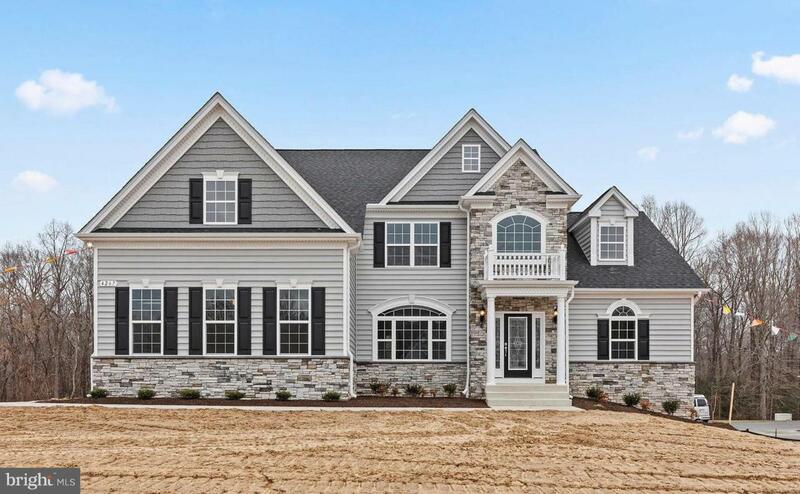 Best of all, this is an energy star home that includes the following features: 2x6 exterior walls with higher insulation values, tightly sealed construction and HVAC ducts, 2 zone heat pump system with gas backup, tankless gas hot water heater, high performance windows and more. CALL TO GET MORE INFORMATION ON OUR INCENTIVES NOW BEING OFFERED ON IMMEDIATE DELIVERY HOMES. If desired, the builder can add the option to finish the basement!